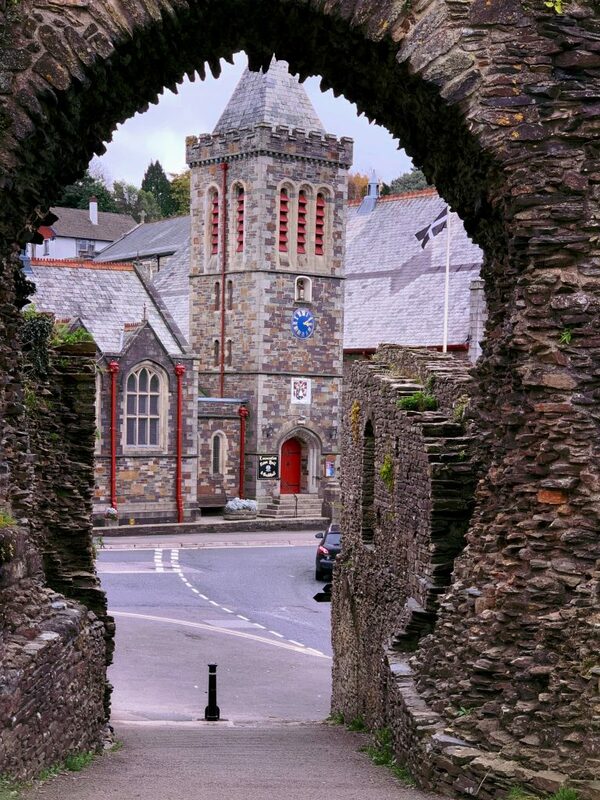 Steeped in history, Launceston is often overlooked as tourists make their pilgrimage to the Cornish coastline. 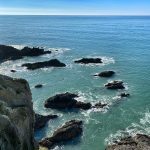 Located somewhere between Bodmin Moor and the crashing waves of the North Coast, here’s your guide to the best things to do in Launceston, Cornwall! 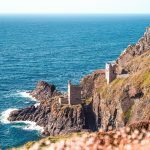 With an impressive Norman castle and a number of great little cafes and independent shops, this attractive market town is just a mile off the main northern route (A30) through Cornwall on the Devon/Cornish border. 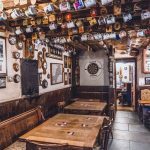 It’s the perfect place to stop for a delicious lunch and visit the numerous historic sites on offer. 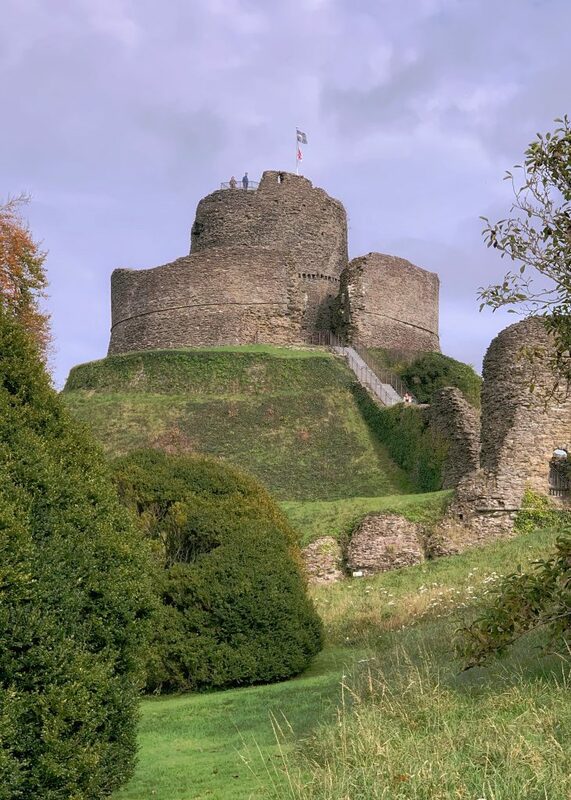 Constructed by William the Conqueror’s half brother, Robert Count of Mortain in c.1070, the motte and bailey castle, set high on a natural mound, dominates the surrounding area and has an almost fairy-tale like quality about it. Since the advent of Romanticism in the 18th century Launceston, and its castle, has drawn artists from far and wide including paintings and sketches by eminent painters such as Hendrik Frans de Cort and J M W Turner. 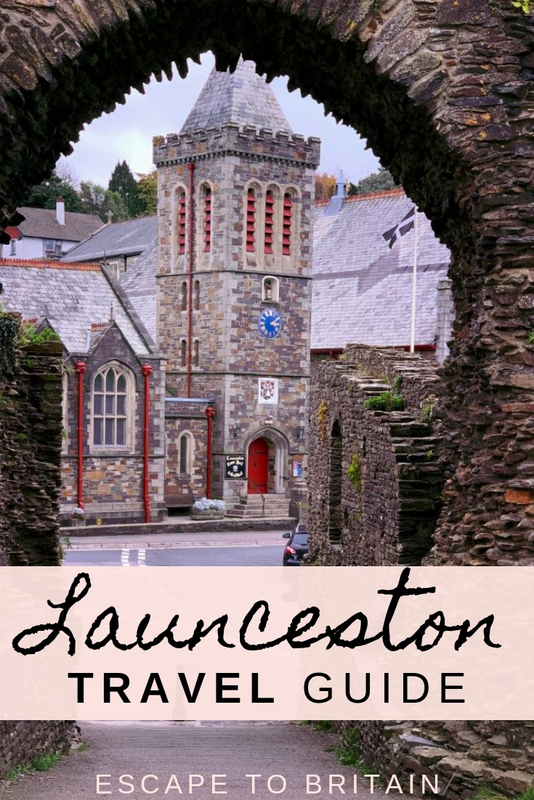 Launceston enjoyed a brief spell as medieval capital of Cornwall during the 13th century under Richard, Earl of Cornwall, the younger brother of King Henry III. He remodelled the castle and used its strategic position to control the principle land crossing into Cornwall over the River Tamar via Polson Bridge (about one and a half miles from the town) and all the surrounding area making the town The Gateway to Cornwall as it’s still referred to this day. 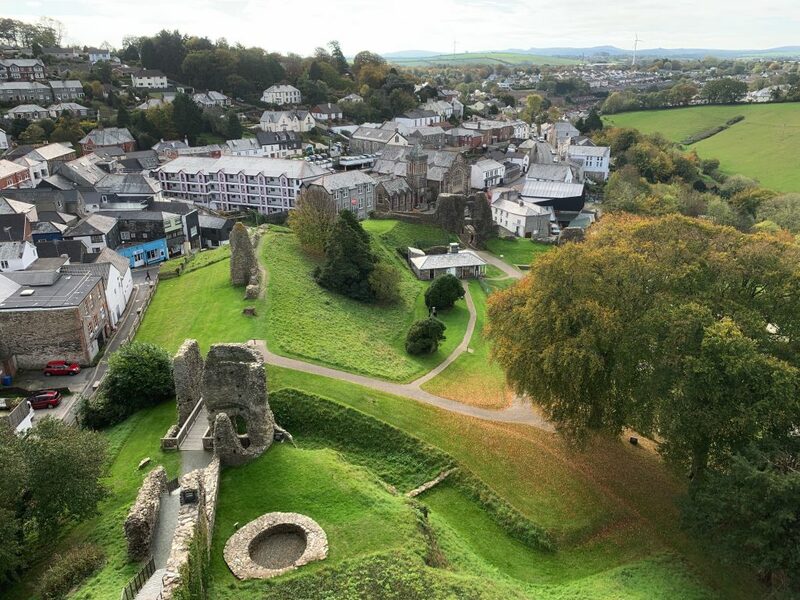 Upon his death, his son, Edmund, made his main base at Restormel Castle and so the administrative centre was moved to the nearby town of Lostwithiel. 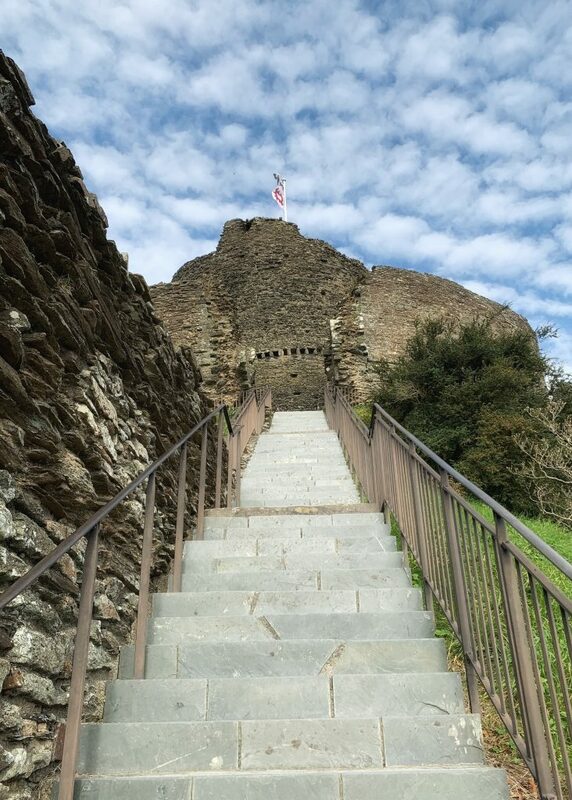 Now, the best thing to do in Launceston is to climb up to the top of the Launceston Castle Keep and admire the views of the town below. Alternatively, in the summer months, the green park that surrounds the castle makes for the perfect picnic spot! During Richard’s earldom, a wall was constructed around the city but only a few sections and the Southgate remain. 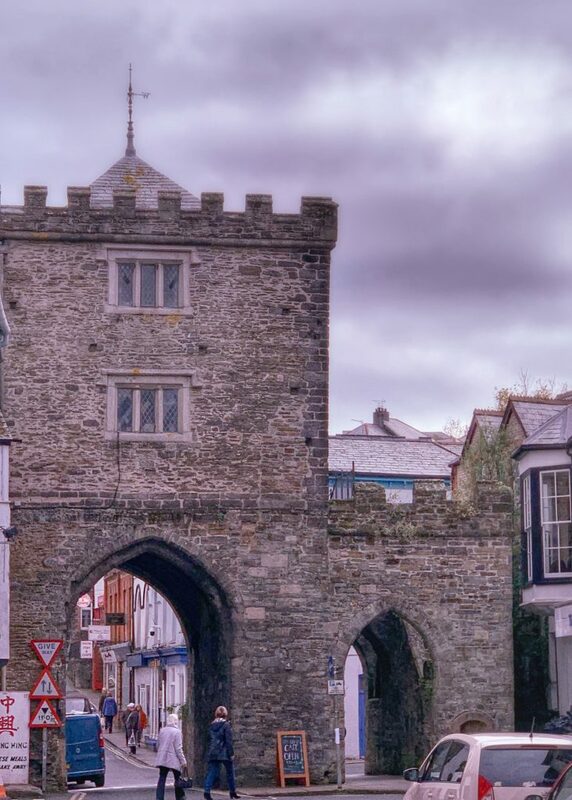 The gate has been substantially altered with a 16th-century addition of rooms above the original arch, and it was crenellated during the 19th century. 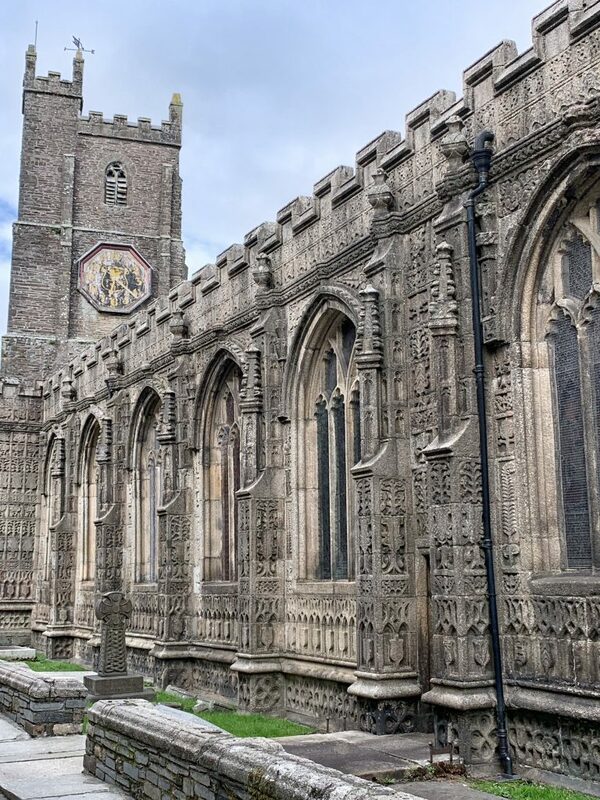 The magnificently carved granite exterior of St Mary Magdalene’s is a true testament to the ongoing prosperity of the town in the 16th century and was built by its benefactor, Sir Henry Trecarrel, after the death of his infant son by drowning and shortly thereafter, his wife. It’s said that the exterior ornate stone was in fact originally destined for the family seat at Lezant, Trecarrell Manor, but, the project was abandoned after their untimely deaths. Of all the things to do in Launceston, a visit to the exterior of the town’s church is an absolute must! 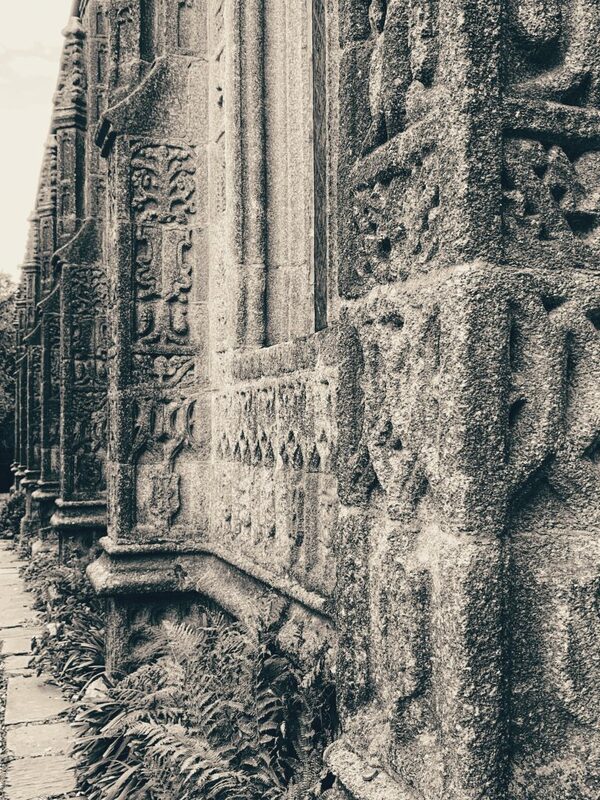 Construction started in 1511 on the main body of the church that we can see today and it was finally consecrated in 1524. 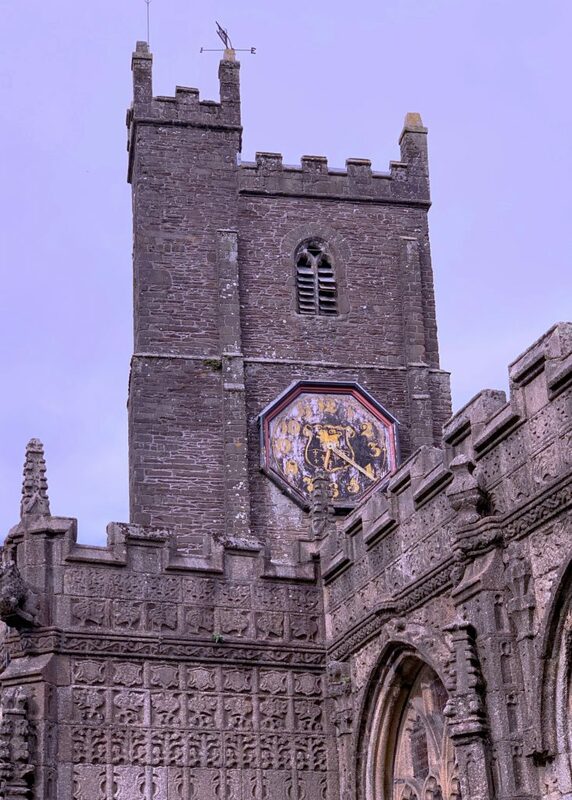 The unadorned tower is the only remnant of an earlier town chapel dating to c.1380 and is now joined to the main building by a Victorian addition. A new tower was planned in the 16th century but never came to fruition. 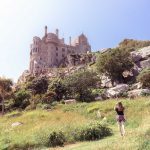 The exterior is extraordinary in that every square inch of the granite is carved. 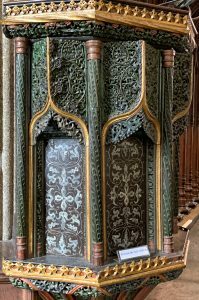 The stonemasons definitely didn’t believe in the less is more adage and the overall effect must have been overwhelming given that what we now see has had 500 years of weathering to soften the overall effect. 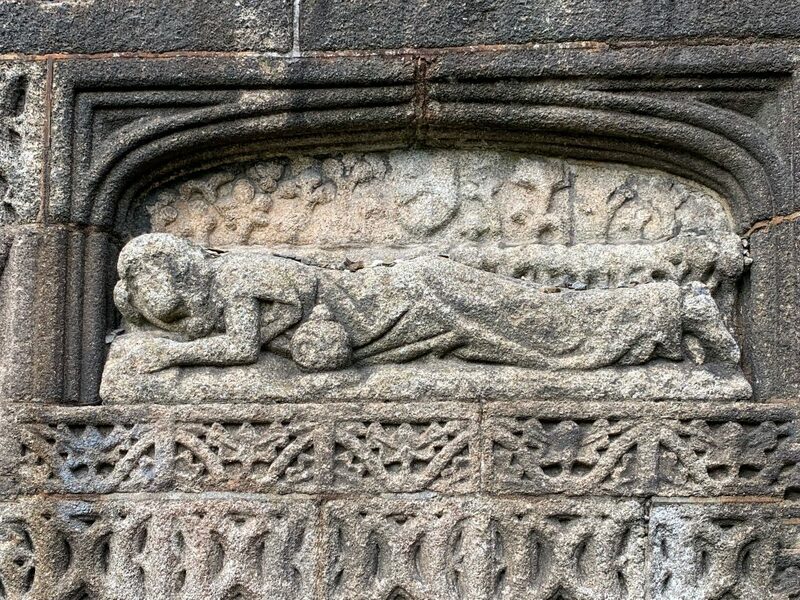 On the east wall, below a shield bearing the arms of Henry VIII, is a recumbent figure of St Mary Magdalene with a jar of ointment and (rather bizarrely) a number of pebbles on her back. Local Folklore recounts that if you can throw a stone that will lodge on Mary’s back then you’ll soon be the recipient of some fine new clothes! The interior is a huge contrast to the busy exterior due to extensive restoration work carried out from the mid-19th to early 20th century. 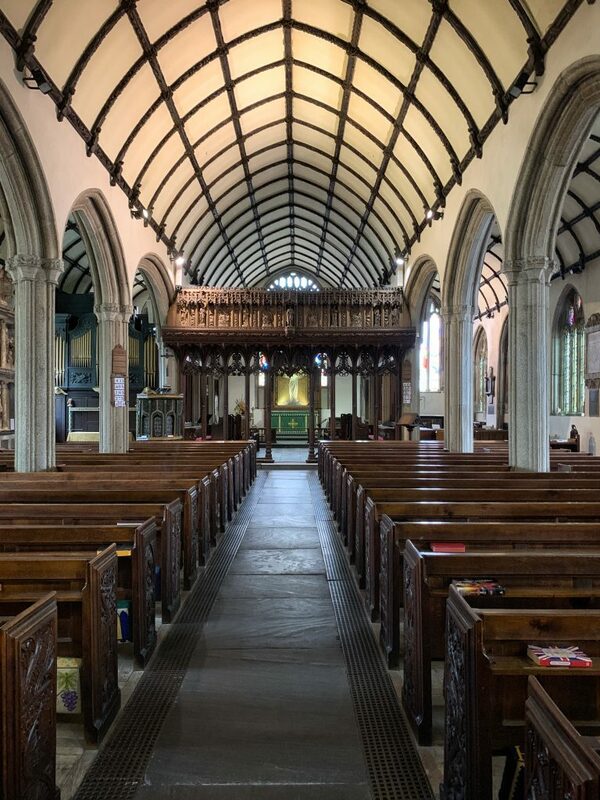 The overall effect is far more simple and serene but with some beautiful embellishments, including the chancel screen designed by E H Sedding in 1911 and executed by the renowned woodcarver, Violet Pinwill, whose work is well known and on display in over 300 Devon and Cornish churches. It may come as a surprise but lotteries are not a new concept and were, as indeed they still are today, very popular in the 18th century. 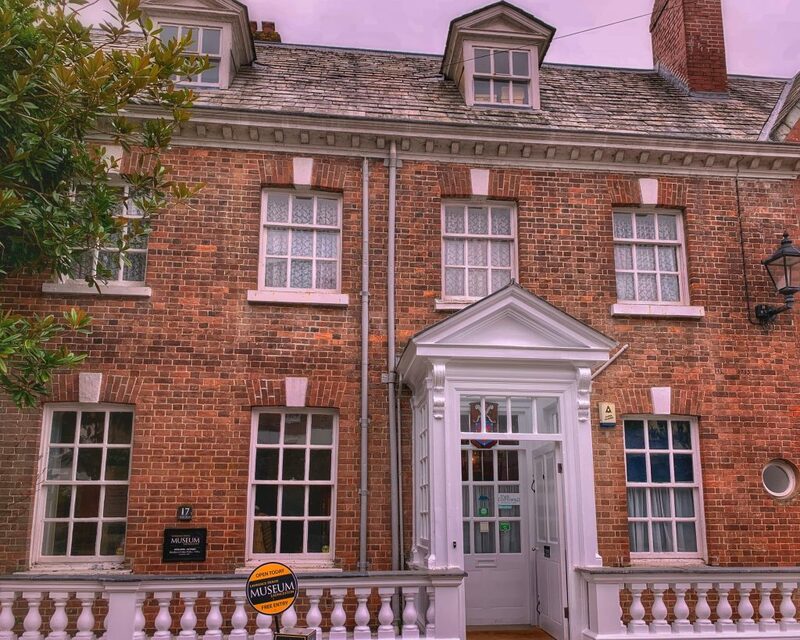 If you’re looking for a little taste of luxury while in the town of Launceston, you may well consider checking yourself into a stay at The Eagle House Hotel. In 1755, Coryndon Carpenter, the then mayor of Launceston, gave his betrothed a lottery ticket which turned out to be worth £10,000 (equivalent to almost £2 million today) and rather unsurprisingly married her very shortly afterwards. Today, the hotel sits close to the Castle and a short walk away from all of the town’s major attractions. A portion of the prize money was used to build a magnificent townhouse close to the North Gate of the Castle, on what is now Castle Street, and was completed in 1764. Lower Medford, as the house was originally named, is now the Eagle House Hotel. 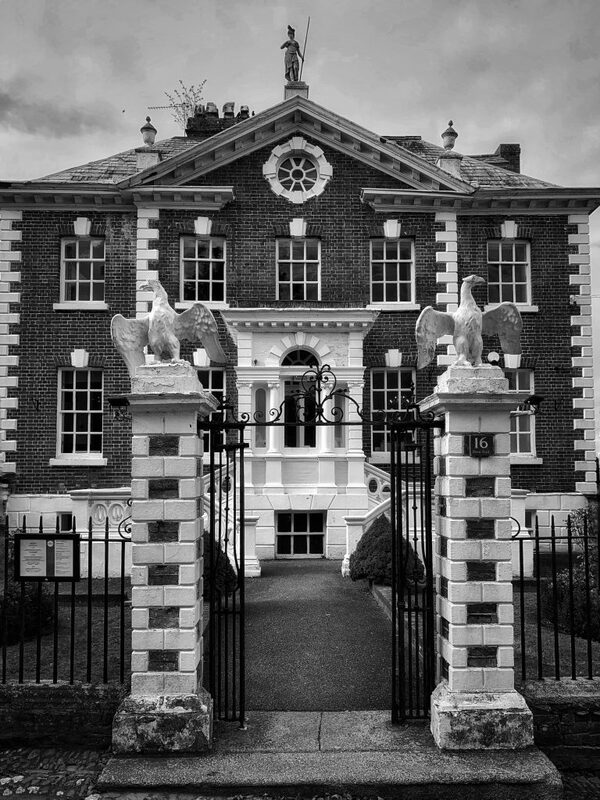 Apparently, the Eagles were added during the Napoleonic wars when the house was used as a prison for French naval officers. Sir John Betjeman called Castle Street, “the most perfect collection of 18th-century townhouses in Cornwall.” Just a short stroll down the street you’ll discover the charming, but somewhat less imposing, Lawrence House which is now owned by the National Trust and leased to Launceston Town Council for use as a museum. 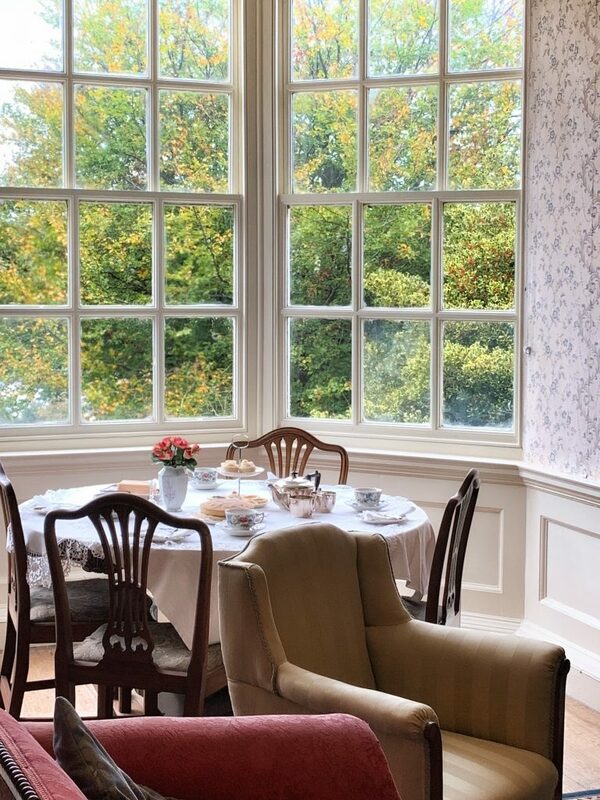 It’s named after its first inhabitant Humphrey Lawrence I who completed the house in 1763. The small museum offers an interesting insight into life in Launceston through the ages and also some of its famous residents:- John Couch Adams who discovered Neptune, Philip Gidleigh King, third Governor of New South Wales who ordered the printing of Australia’s first book and the poet Charles Causley. 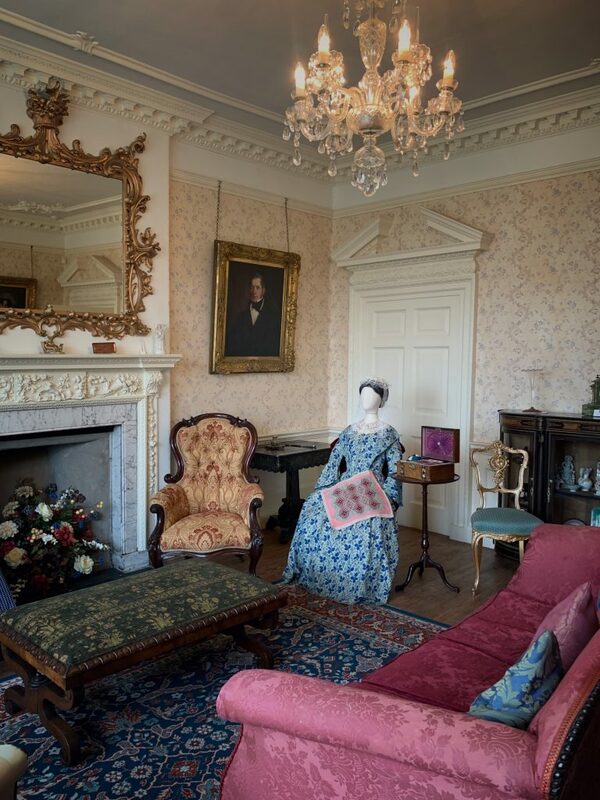 A few of the rooms give a taste of how the house would have been furnished at the time of its construction. 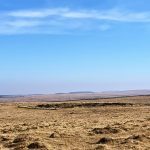 Elsewhere in the museum, you’ll soon discover more about the history of the area, as well as a wide array of local (and further afield) historical artefacts. Free to visit, the museum is open from early spring to the late autumn. 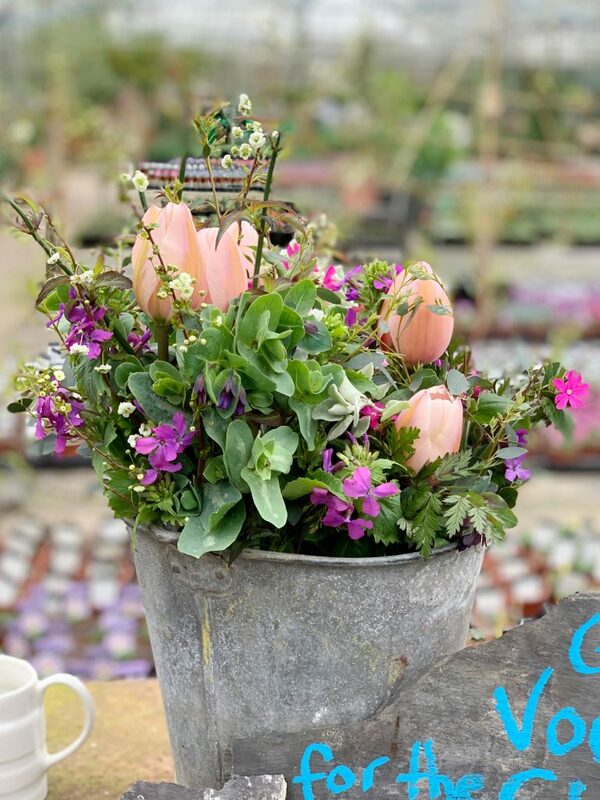 Check the town museum website for full opening hours. It would be impossible to talk about Launceston without mentioning Charles Causley (1917-2003), one of the most important British poets of his generation who was born, taught at the local primary school and is buried here, within a mile of his birthplace. 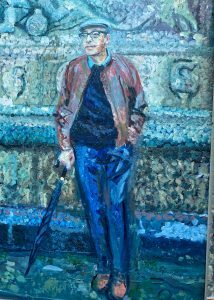 Many of his poems were inspired by his beloved surroundings including a poem about the eagles on Castle Street entitled ‘Eagle one, eagle two’. 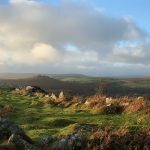 If you want to visit another South West location which so-inspired Charles Causley, be sure to visit Trusham, close to the city of Exeter.